Brand new. 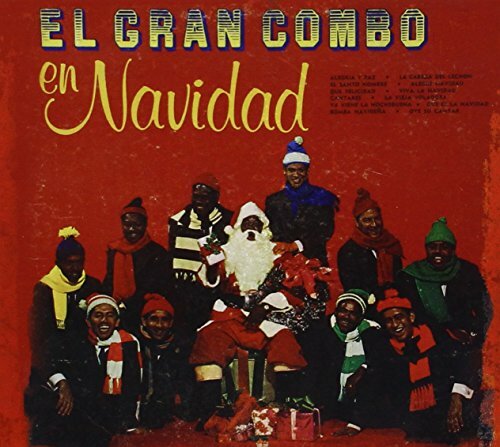 El Gran Combo De Puerto Rico original recording digitally remixed and remastered digpak. A MUST HAVE FOR SALSA COLLECTION. Shipped direct from the official online distributor of Combo Records & Viva Combo Music Music labels. If you have any questions about this product by Combo, contact us by completing and submitting the form below. If you are looking for a specif part number, please include it with your message.